As you may know, my book, The United States of Laughter, is now available in Print, Kindle, and Audiobook. To celebrate its release, I decided to launch the book out of a catapult. Why? Because why not? The process of launching a book is stressful: there are lots of logistics to figure out, tons of email and social media posts you have to create, and the anxiety of wondering if people will even like what you’ve written (based on the reviews so far, the answer is yes). Many of your jobs are the same way. Deadlines, meetings, emails, and that one co-worker whose only job seems to add stress to your life can make work less than ideal. Why not listen to a comedy podcast on your way home from work so you can relieve stress and show up more present for your family? Why not start your next meeting with a simple question to help build the relationships in the room? 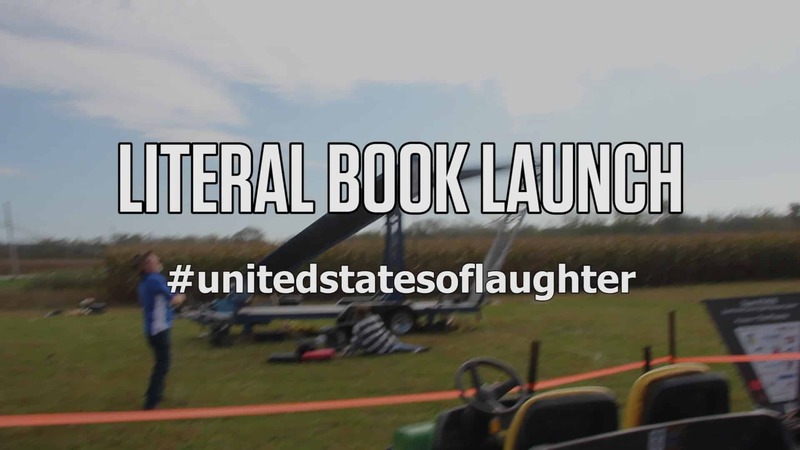 Why not shoot your book out of a catapult so that you can say you did a literal book launch? 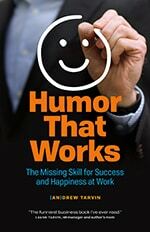 The reality is that job satisfaction is 100% your own responsibility. Why not choose to have more fun? Got your own story of a time you said, “Why not?” and made your work more fun? Reply to this email and we’ll feature some of the best examples in a future newsletter.